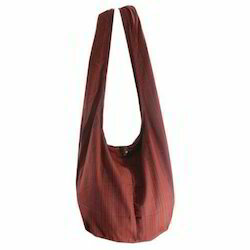 The Bag to Carry Item Small for Important Item Separately.Like Small Purse, Small Markup Item Etc. Our exclusive range of hobo Shoulder Bags are highly demanded by our clients all across the world. 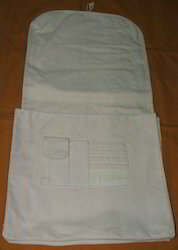 These bags are very spacious and provide comfort to the person who carries them. With the help of customization provision we are also offering specific requirement to our clients as per their demand.